Seller will give you a gift certificate in the amount of 3,49 RUB for a positive review of the product purchased. Attention! This product is intended for use only on the following countries: Russia, Armenia, Azerbaijan, Belarus, Georgia, Kyrgyzstan, Kazakhstan, Moldova, Republic of Moldova, Tajikistan, Turkmenistan, Uzbekistan, Ukraine. In other regions will not work. 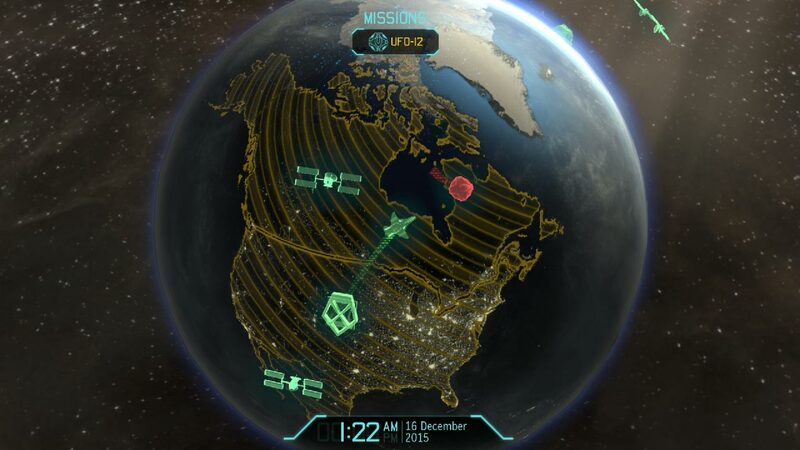 In this game you will be at the head of a secret government organization called XCOM. 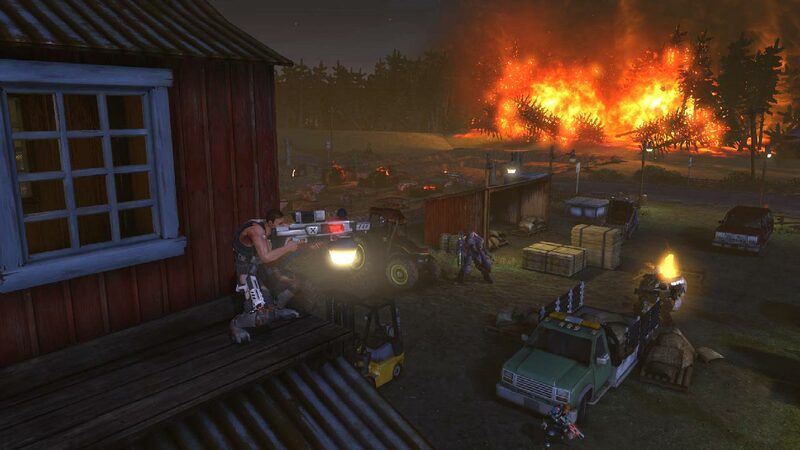 As the commander of XCOM, you have to reflect the global invasion of hostile aliens, which will need to monitor the resources, develop and improve technology and give orders to soldiers in battle. 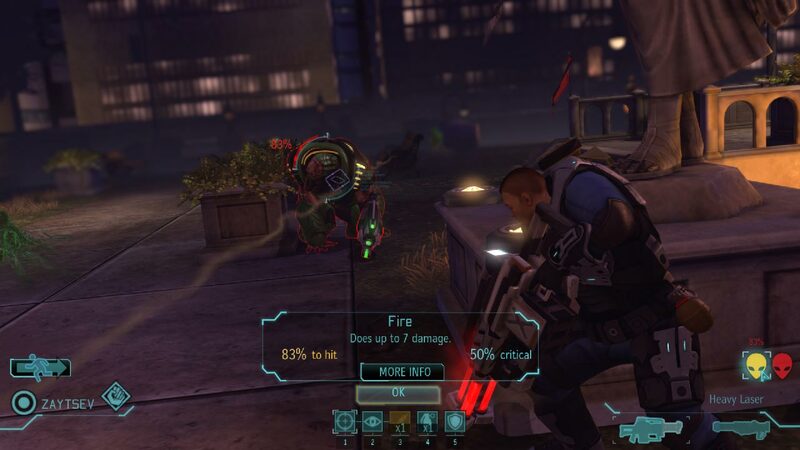 The original XCOM has been recognized worldwide as one of the best games of all time. Now it is engaged in rethinking the experts on strategies of Firaxis Games. 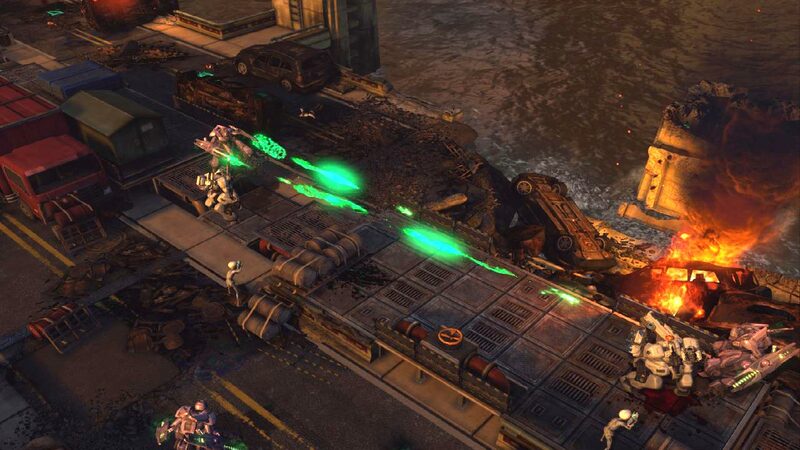 XCOM: Enemy Unknown will continue the work of the ancestor and offer you a whole new story of invasion, previously unseen enemies and advanced technology that will give you an advantage in the battle with the aliens and help protect their home planet. 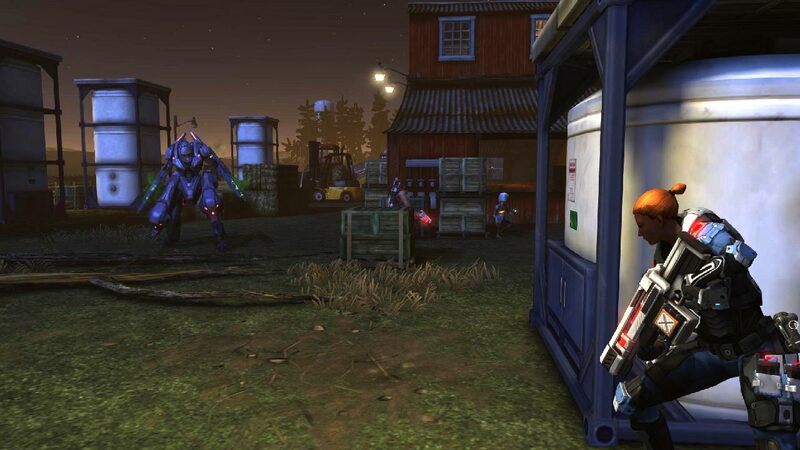 In Enemy Within there is a huge range of new skills, improvements and weapons to combat the alien threat. Also added a lot of new maps and missions, new elements of tactical and strategic gameplay and new content for multiplayer games, giving a lot of new sensations. 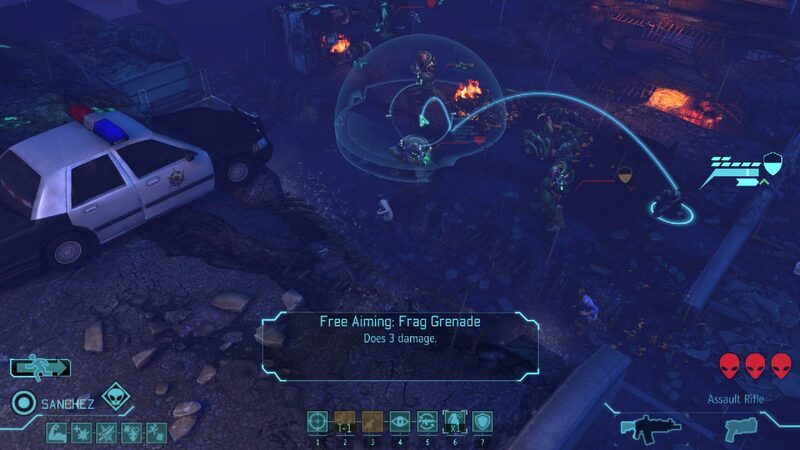 The kit includes additional options to customize the appearance of the characters (including hairstyle "Playground" in the spirit of the original game X-COM: UFO Defense), visual armor improvements "Hyperion" and "Reaper", as well as access to full color customization for all armor sets. In this new set of linked Council missions you will meet an enigmatic triad operative, divert an alien ship´s course and battle aliens in the skies over China. The kit also includes additional features to customize the appearance and a new fighter with a unique voice and background. Seller will give you a gift certificate in the amount of 3,49 RUB for a positive review of the product purchased..